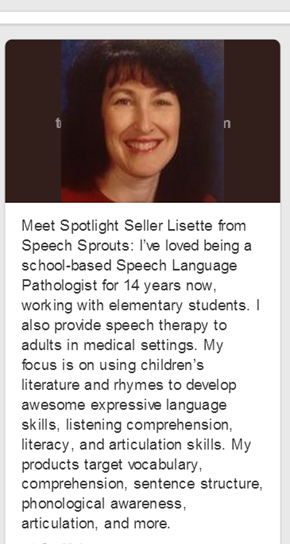 Speech Sprouts: What are the Top 100 Speech Pathology Websites for 2015? 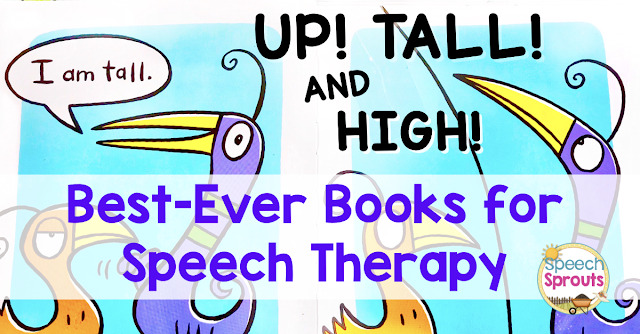 What are the Top 100 Speech Pathology Websites for 2015? I am so excited. 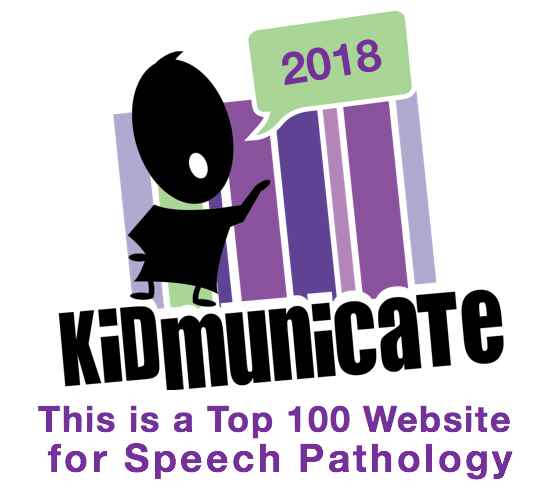 My fledgling blog has been chosen as one of the top 100 speech pathology websites by Kidmunicate! 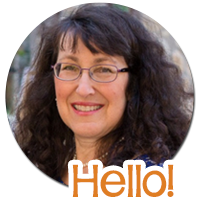 I am honored to be on this fabulous list along with Asha, Speech Room News, Superpower Speech, Activity Tailor and many more awesome websites for SLP's. Wow, no pressure! I will do my best to bring you some awesome content this year. Some great things planned, so stay tuned. You really need to check out amazing this list of resources. Head over HERE. and you will find SLP blogs, a neurological specialist, sites on apraxia, stuttering,autism, SLP job opportunities and plenty of inspiration. Enjoy. Thank you for sharing. Always looking for ways to make life less complicated and hectic.